Explore the lush green forests and postcard sandy shores of Hawaii with your very own timeshare at the Kohala Suites by Hilton Grand Vacations. Find timeshare resales and rentals priced up to 70% lower than retail today. Formerly known as the Hilton Grand Vacations at Waikoloa Beach Resort, the Kohala Suites provide a luxurious island retreat suitable for families and sweethearts alike. Complete with a distinct Hawaiian-inspired design, this full-fledged vacation resort promises an escape filled with endless sunshine and an entire paradise to explore. Your surroundings will feature desirable amenities like a tropical swimming pool, a fitness center, and free shuttle services to Hilton's Hawaiian Village located nearby. The upscale timeshare suites at the resort consist of spacious two bedroom accommodations overlooking the resort's beautiful grounds and nearby golf course. Perfect for families or groups of friends, the Kohala Suites offer modern furnishings and up-to-date features like in-room WiFi and flat screen televisions. 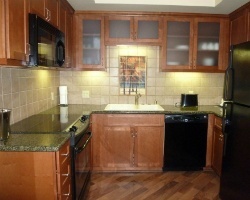 You'll also have a full kitchen, premium bedding, a living and dining area, and your own private lanai. At the Kohala Suites, you'll feel right at home. Are you ready to find your dream Hawaiian accommodations? Fill out the form to learn more about owning a Kohala Suites timeshare, or call a representative at 1-877-815-4227. 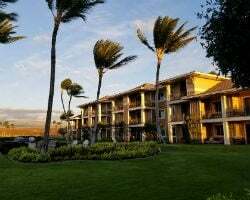 Owning a timeshare at the Kohala Suites by Hilton Grand Vacations Club can provide you with years of memorable trips to Hawaii and a variety of exclusive owner benefits that will improve those vacations. However, you can get all that and more on the resale market for thousands less. Timeshare resales at the resort are sold by current owners, and not the resort itself. This helps vacationers like you avoid unnecessary price markups and inflation, resulting in a great deal. You can find great timeshare units at the Kohala Suites for discounts of up to 70% and still secure a future of amazing trips. Timeshare resales at the resort come in the form of deeded fixed and floating weeks, allowing you to choose which week throughout the year best suits your vacation preferences. You may also find resales at the Kohala Suites available in HGVC points, which can lead to better vacation planning and a more flexible ownership style. 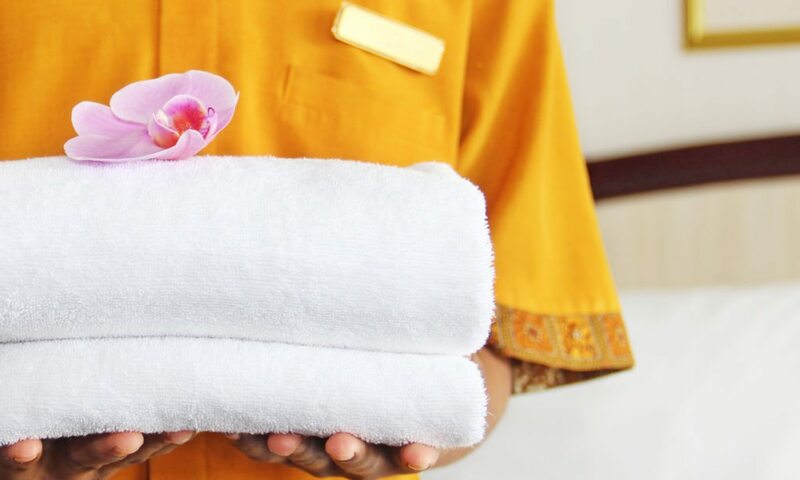 Spread throughout Hilton's Gold and Platinum seasons, you'll have a wide spread of price points available on the resale market as well. The Hilton Grand Vacations Waikoloa Kohala Suites are affiliated with the Hilton Grand Vacations Club, one of the world's most popular vacation clubs. As a timeshare resale owner, you'll have immediate access to the club through your deeded week or resale points, although you may want to consider upgrading your ownership to enjoy some of the club's best benefits. You can bank or borrow your HGVC points, or convert unused ones into HHonors rewards to use at Hilton hotels and properties. You'll also be able to use your points to book accommodations at other Hilton-branded properties, allowing you to explore the world one thrilling vacation destination at a time. The Kohala Suites are also affiliated with RCI, the world's most popular timeshare exchange brand. Exchanging your timeshare can help you utilize your resale ownership to travel the world and discover new destinations every year. Simply obtain your separate RCI membership, deposit your Hawaii accommodations into the exchange network, and trade for stays at comparable resorts. 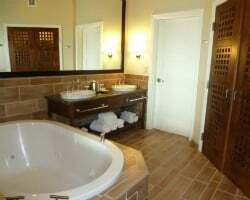 Furthermore, the Kohala Suites are a Gold Crown rated property, meaning you'll likely be able to exchange with resorts of similar quality and accommodations when you seek to trade. The former Hilton Grand Vacations Waikoloa Beach Resort still offers a full catalogue of amazing amenities and services that will make your trip to Hawaii complete. Relax by the swimming pool to cool off or take in those signature Hawaiian rays, or work on your short game down at the putting greens. Work up a sweat at the fitness center, or challenge a friend to some friendly competition at the tennis courts. A free shuttle will take you to the Hilton Hawaiian Village, where you can browse boutique shops, eat at amazing restaurants, or access Waikoloa Beach for some sand and surf. The Big Island of Hawaii is a perfect vacation destination for anyone with a knack for exploring. Discover hidden beaches along the Kona Coast, or venture inland to find towering peaks like Mauna Kea and Mauna Loa. You may even see some rare Hawaiian snow! Traverse the active lava flows at Hawaii Volcanoes National Park, or explore Waipio Valley to glimpse unreal waterfalls. 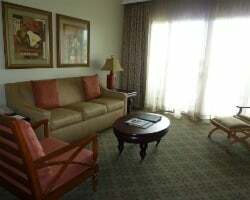 Whatever you choose to do on your Hawaii vacation, you can do it conveniently and comfortably from the Kohala Suites. Already Own at Kohala Suites by Hilton Grand Vacations?